Milan and Betis play this Thursday afternoon in San Siro to count for the 3rd Match of the Europa League. Milan are in 12th place in the Italian league with 12 points, with 3 wins, 3 draws and 2 defeats. In the scoring section he has 15 scored and 11 conceded, making an average of 3.2 goals per game. His homecoming performance has been the most productive, not allowing any defeat to play in this condition. 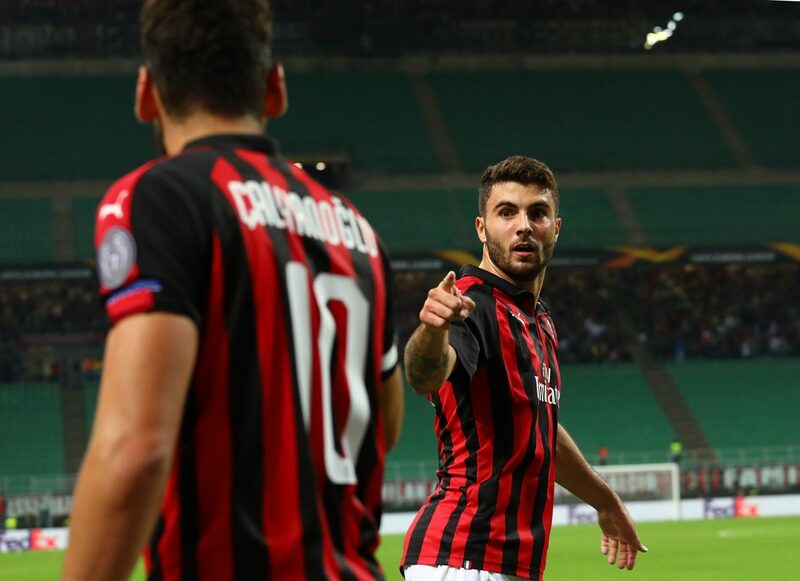 In this competition, Milan have two wins against Dudelange (1-0) and Olympiakos (3-1). Betis finished sixth in the Spanish championship with 60 points, with 18 wins, 6 draws and 14 defeats. In terms of goals scored with 60 scored and 61 conceded, presenting an average of 3.2 goals per game. His home performance was more productive, although out of doors he had a very positive performance. In the Europa League, the Sevillan side are 1 draw at zero with Olympiakos and 1 triumph 3-0 against Dudelange. I believe that there is value in exploring the side of the visitors, since they count on the factor home and also arrive at a better moment of form. Milan have only conceded 2 defeats in the 10 official matches they have played and all of them have been of very high difficulty, as are opponents like Inter and Napoli (both out of doors). I also recall that the Italian side have only suffered 2 losses in the last 18 matches played against their fans, which reflects the difficulties that the Betis will encounter. The Sevillian lineup arrives after 2 straight defeats where they failed to score. I also expect a game with less than 3.5 goals, something that happened in 10 of the 11 matches Betis played this season.